In the past, you'd have been forgiven for thinking that electricity was for the weak and environmentally conscious. Those days are over, and the Coil Cyclone is here to change your mind faster than a 1,000 volt blast straight to the jewels. Fly off the line faster than a toupee in a hurricane and usher in the electric age with the Coil Cyclone - now available for purchase at Legendary Motorsport. Rack up double GTA$ and RP all week long. Put your survival skills to the test in Motor Wars, then switch gears and jump into any Transform Race to reap Double GTA$ & RP. Or pick up some extra jingle by helping your CEO shift product in Freemode earning Double GTA$ Salaries as a Bodyguard or Associate. • Time Trial - "Mount Gordo"
Launch Premium Races through the Quick Job App on your in-game phone or via the yellow corona at Legion Square. 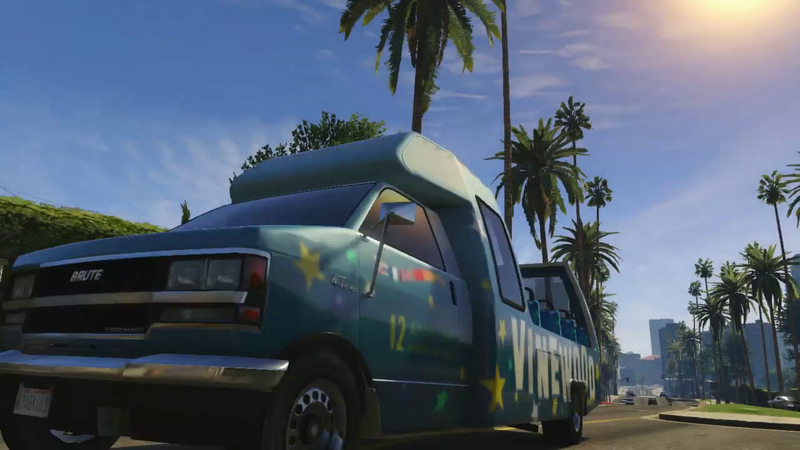 The top three finishers will earn GTA$ and you'll get Triple RP regardless of where you place. To take a shot at the Time Trial, set a waypoint to the marker on your in-game map and enter via the purple corona. Beat par time and you'll be duly rewarded with GTA$ & RP. 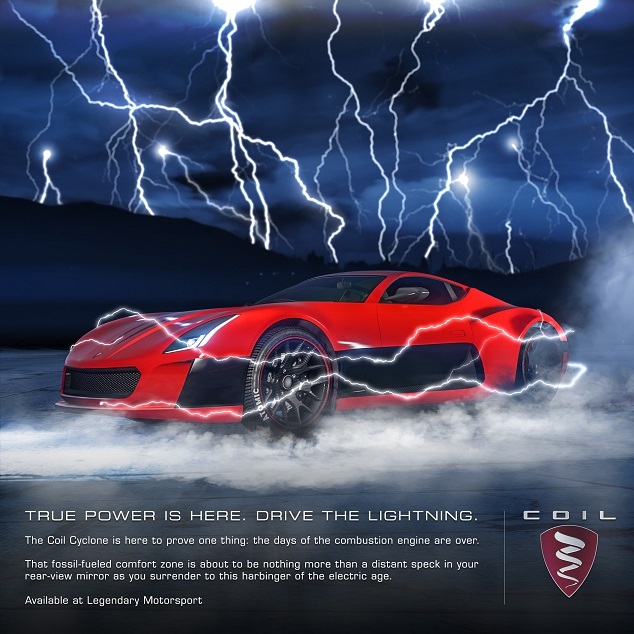 Coil Cyclone Now Available - Get your hands on the latest supercar: the Coil Cyclone. Plus discounts and bonuses for the week.